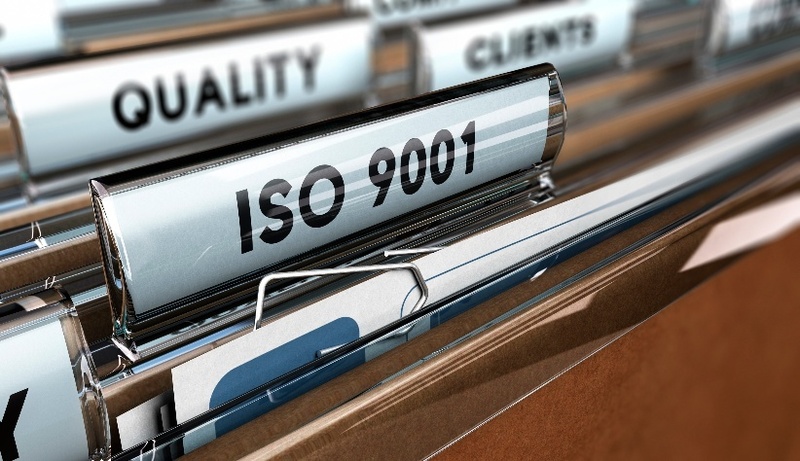 Because ISO and other standards merely establish a baseline, we’ve seen manufacturers lose bids by relying on standards alone. 1. 3D Smart Modeling Tools Can Analyze, Test and Validate. 3D CAD software is allowing complex products to be designed and manufactured more quickly than ever before. They’ve become the new norm for design engineers, and manufacturers now expect the most accurate, up-to-date product data to be committed to products. Today’s smart modeling systems are living, breathing models that allow products to be analyzed, tested and validated in the working assembly. A CAD model, for example, “knows” when an engineer is working with a pipe assembly. The engineer can manipulate the model, test “what-if” scenarios in their designs, and identify any potential problems with design quality. An ANSI standard, however, simply provides static data for a generic set of objects. 2. Manufacturer-Specific Data Drives New Leads. Because rich CAD files are more specific than a set of standards, they are in higher demand among engineers and sourcing professionals. 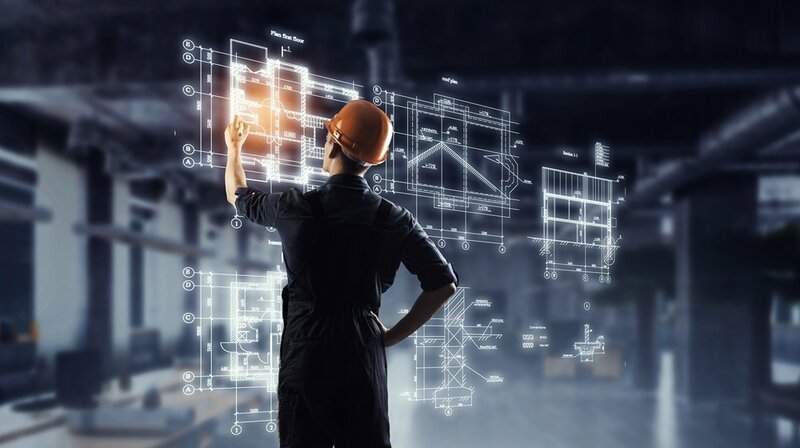 Manufacturers like Schneider Electric and Endress+Hauser are using this demand to their advantage by offering free CAD models in exchange for engineers’ contact information — and generating qualified leads for marketing and sales. As our CAD file data shows us, thousands of manufacturer-specific product drawings are being downloaded every day. These drawings, based on one study, receive 2.5x as many downloads as PDF product catalogs. Learn more about this study with our infographic. 3. Standards Don’t Keep Budget Goals In Mind. All manufacturers are working on some type of budget. They don’t want to analyze data similar to the product they need — it needs to be the product to ensure the part meets their cost target. CAD model systems are equipped with automatic cost estimation tools that enable designers and engineers to continuously check the design against their budget. This process reduces the potential for human error, thereby avoiding costly redesigns and production delays. 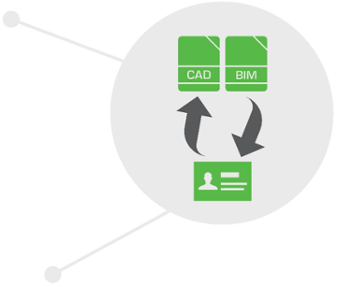 Companies that embrace dynamic CAD publishing offer richer, much more accessible product data. 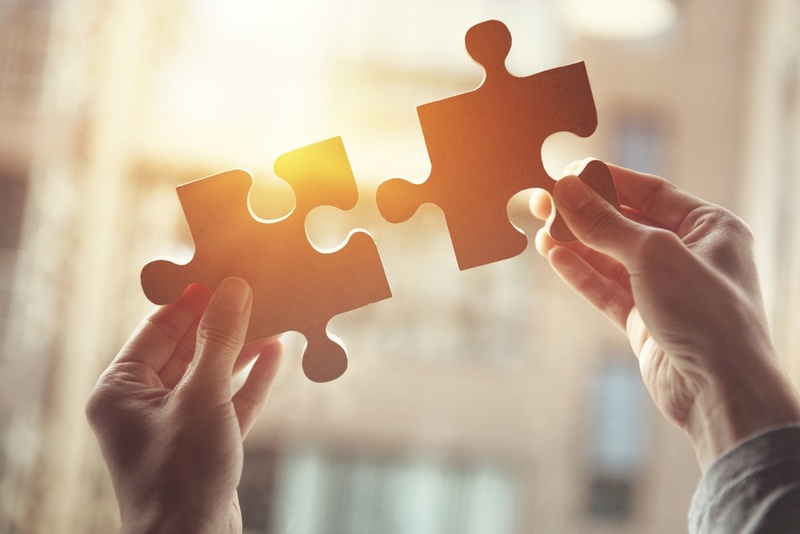 With ultra-specific data and 24/7 instant access, the company quickly becomes a trusted supplier and has the competitive advantage to win bids. 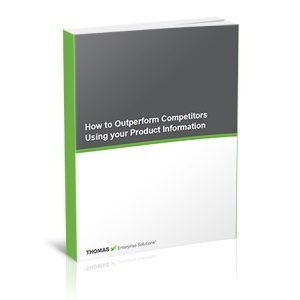 To learn more about how companies are taking advantage of CAD publishing technology, check out our eBook, How to Outperform Competitors Using Your Product Information.